Whether you’re into gaming or selling real estate, nothing beats using 3D technology with the utilization of a virtual reality headset to gain the full experience of the visual. 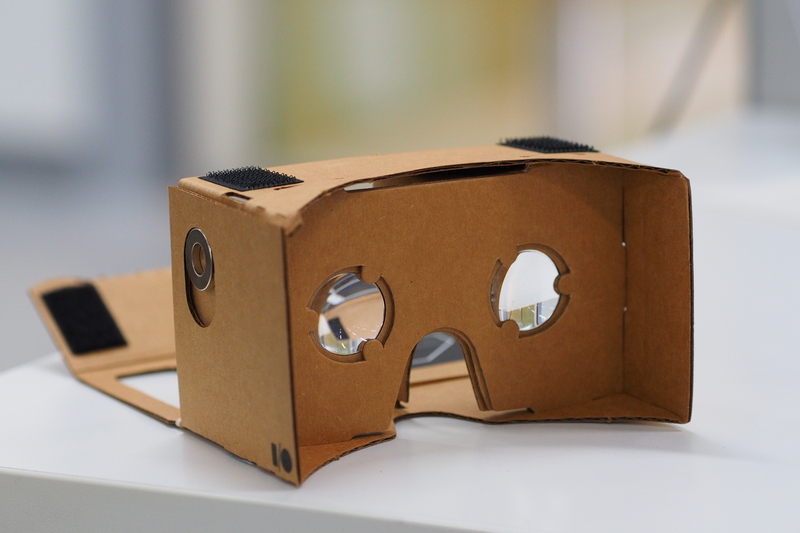 While this technology is still relatively new, these VR headsets are creating quite the stir. There are dozens of reviews out there on the multitude of these devices that can hook right up to your smartphone. Even though there’s a ton of them, we decided to highlight our favorite ones to share with you. 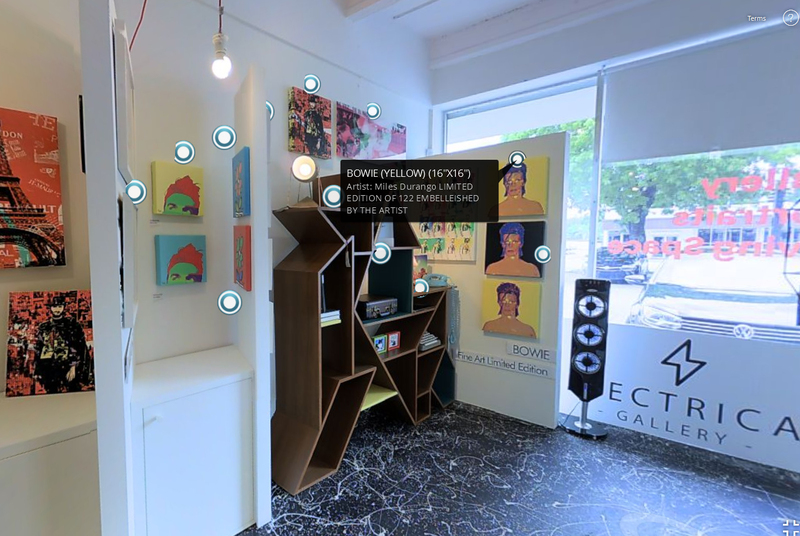 Use this blog as a quick reference depending on how you’d like your clients to utilize Matterport’s 3D touring capabilities. 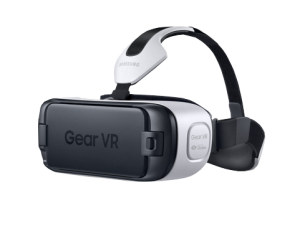 Samsung’s Gear VR runs between $79-99 and allows you to watch things like movies and plays video games enabling you to view at a 360-degree angle. 06 Jun Transitioning from 2D to 3D: The Future is Now.